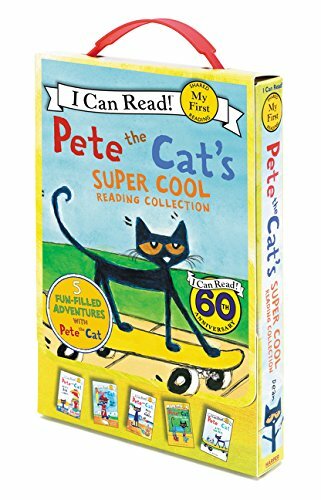 Learning to read has never been so groovy! 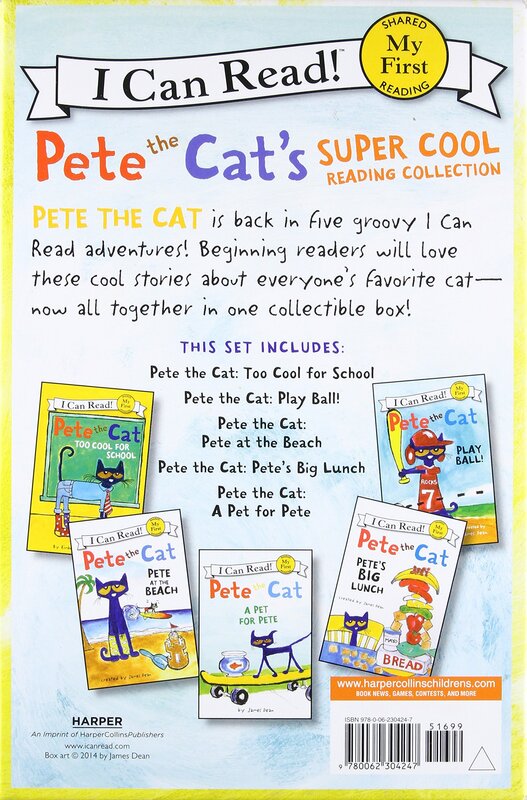 From New York Times bestselling artist and author James Dean, Pete the Cat is sure to make reading fun for early readers. 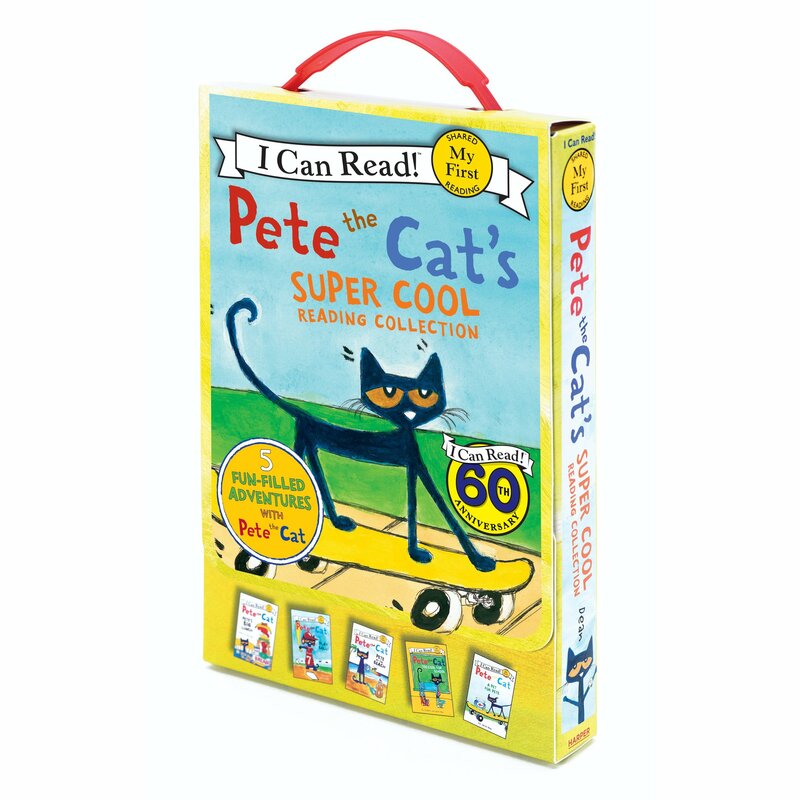 With five super-cool stories in one box for reading on the go, this collection of My First I Can Reads is perfect for shared reading with a child.